Learn from state and national experts on topics ranging from board governance to community engagement to innovations in classroom technology. Explore areas of particular interest in the diverse slate of breakout sessions. Connect with more than 70 education service and product vendors and gain a wealth of ideas and information. Enjoy performances by student musical groups from schools around the state. 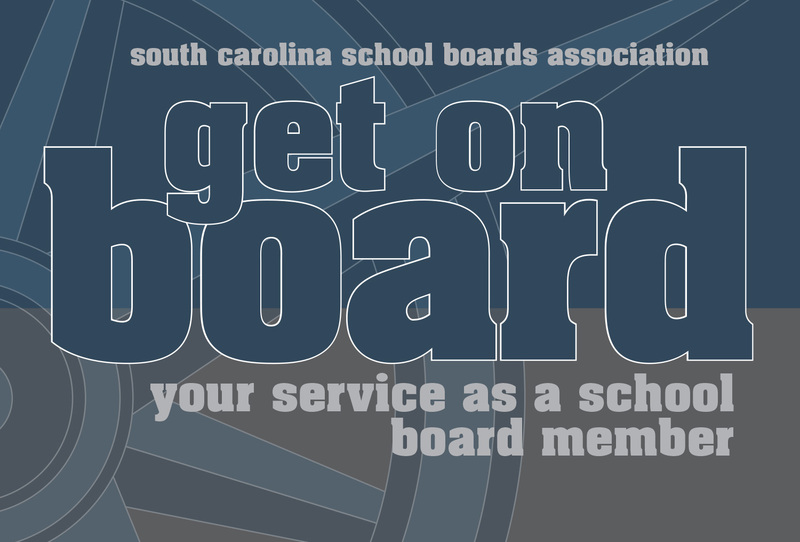 Download SCSBA’s new guide to school board member roles and responsibilities here. 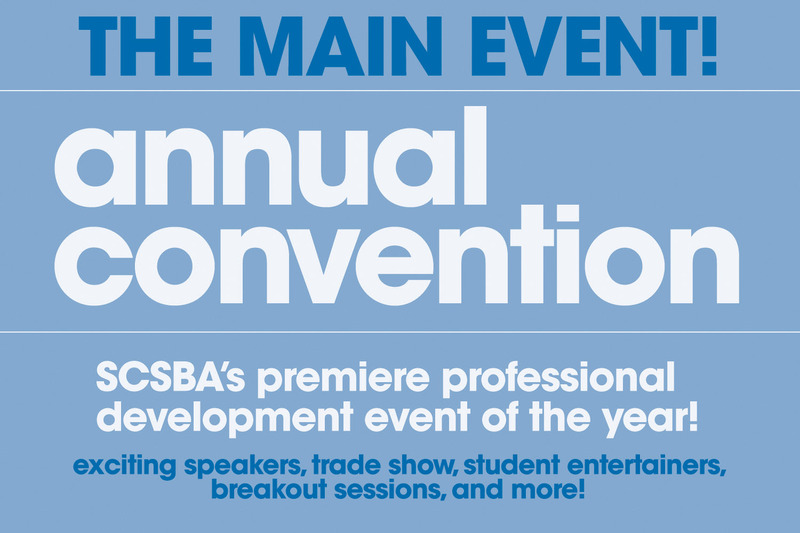 The registration fee, which includes one admission to the Saturday evening Reception, for SCSBA members is $275 per person and for non-members is $475 per person. Pre-conference New Board Orientation and Board Chair Workshop, featuring speakers, discussions and activities focused on key leadership issues. Participants will gain a wealth of perspectives on their roles and responsibilities and develop skills to enhance governance of their districts. Keynote and General Sessions presentations by motivational speakers as well as state and national experts on a wide variety of issues related to K-12 education. Breakout Sessions providing in-depth discussion on a diverse slate of topics. Our trade show will be held February 21-23, 2019 at the Hilton Head Marriott in Hilton Head, SC. The trade show is completely sold out. For more information contact Sandy Poole. Dr. Randy Bridges: Transforming school boards…is there a need? Angela Maiers: How big is your brave? David Duff and Andrea White: May school boards function as “morality police”?